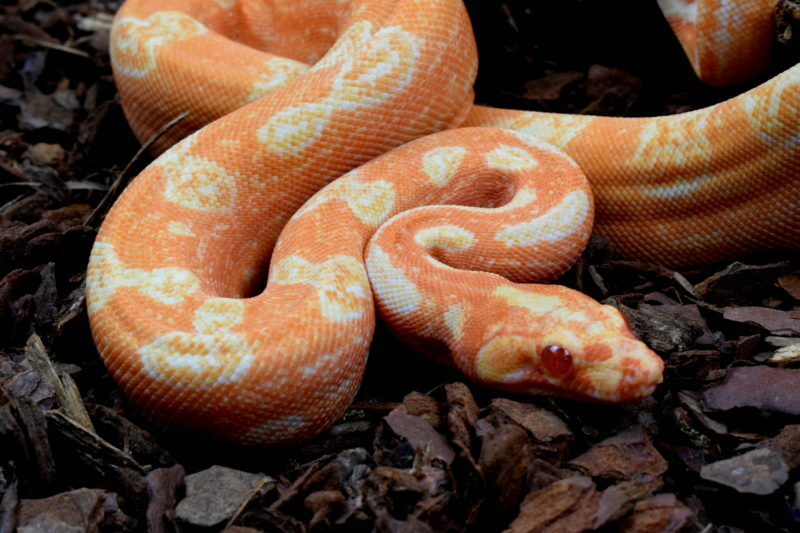 The Sunglow Leopard is a Hypo Albino Leopard and in our opinion the champion of all Leopard combos so far! The wide variety of their appearances makes them so interesting no animal looks like another, this is why Leopard is one of our favorite morphs to work with. We´re looking forwarding to produce these as VPI Sunglow Leopard soon and can´t wait to show you them babies!